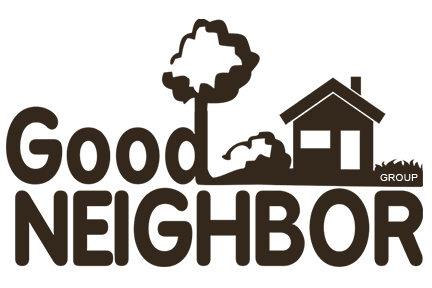 Good Neighbor Peachtree City Lawn Care - Lawn care and weed control specialists offering services in Peachtree City, GA and surrounding areas. We're licensed and insured so you can trust the work we do! Lawn care and weed control specialists offering services in Peachtree City, GA and surrounding areas. We're licensed and insured so you can trust the work we do! We are proud to provide exceptional, high quality lawn care and landscape services at reasonable prices. Do you need professional and affordable lawn care in Peachtree City, GA, 30269? Contact Eagle Lawn Service, Inc. in Peachtree right now!